The new single from A.B. 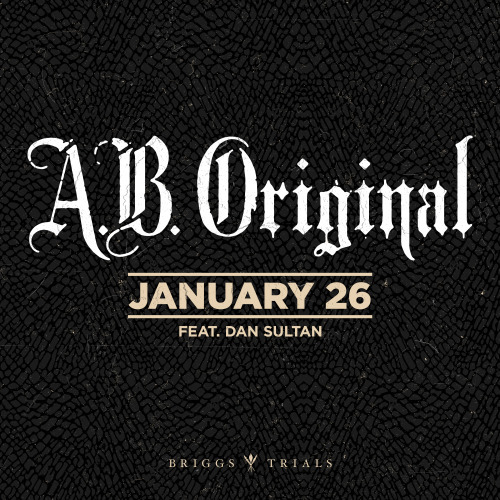 Original (Briggs & Trials) ‘January 26 feat. Dan Sultan’ is out now!